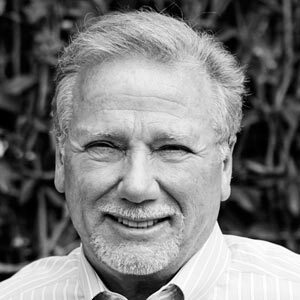 As founder and President of TBG Partners, Earl Broussard, FASLA, AICP, LEED AP, has been responsible for general guidance and long-range planning for the firm since 1987. He is renowned for his diverse skills and has been called a polymath by peers and colleagues alike. In addition to providing a constant challenge toward excellence, he has been a creative force allowing TBG to explore new spatial patterns and solutions to the exterior environment. Mr. Broussard is a great proponent of collaboration in his work, and his thoughtful approach to each project provides award-winning designs and exceptional experiences for his clients. As an expert in cultural landscapes, he has cultivated a passion for designs that tell a story. Mr. Broussard has combined a lifelong love of history with an acute knowledge of planning and landscape architecture to create and preserve many of Texas’ most cherished landscapes.